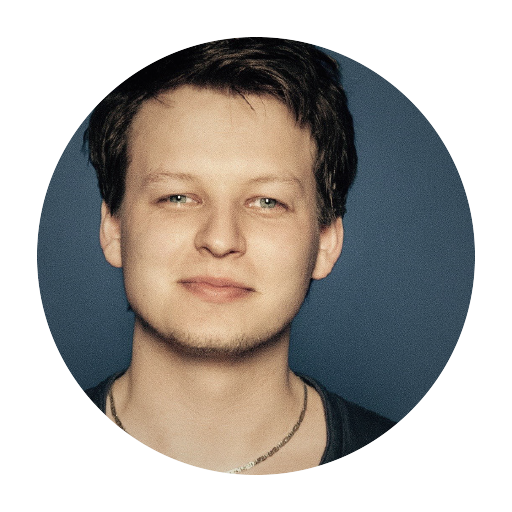 Specialist within electronics and visual tech, with 7 years’ experience in the industry. HomeWizard provides a platform for user-friendly and wireless control of home automation solutions on HomeWizard products, as well as for products of third- party manufacturers. 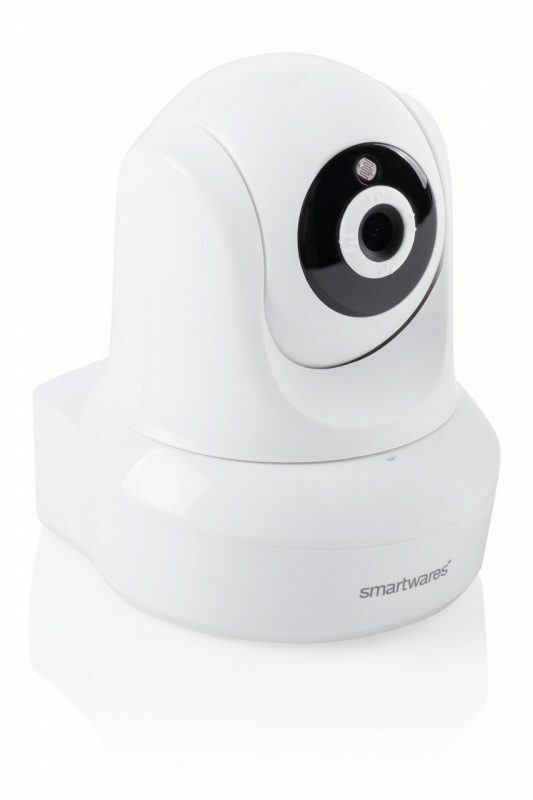 It covers various functional areas and products, monitoring energy consumption (electricity, water and gas consumption), power (electricity usage on IoT devices: sockets, lights), security (IP cameras: live video streaming and photo capturing), home electronics (smoke detectors, robot vacuum cleaners), etc. In addition to the home automation products, HomeWizard provides intelligent home peer-to-peer services, called HomeWizard online, which allows for push notifications and text messaging to be sent from the controlled product to the customer’s managing device (iPhone, Android and PC). These additional services ensure greater security and optimization on all connected devices, for example, on a security camera it enables instant picture capturing and subsequent sending of that image to the user, in the event of a security breach in the secured area. HomeWizard met Nabto at the IFA exhibition in Amsterdam in 2014 where Carsten Rhod Gregersen was a speaker at a seminar, talking about ’’Solving IoT Challenges Using Peer-to-Peer Remote Access Connectivity’’. HomeWizard pursued collaboration because they needed to have a greater capacity of data transfer on their security cameras, improved security and increased connection performance. 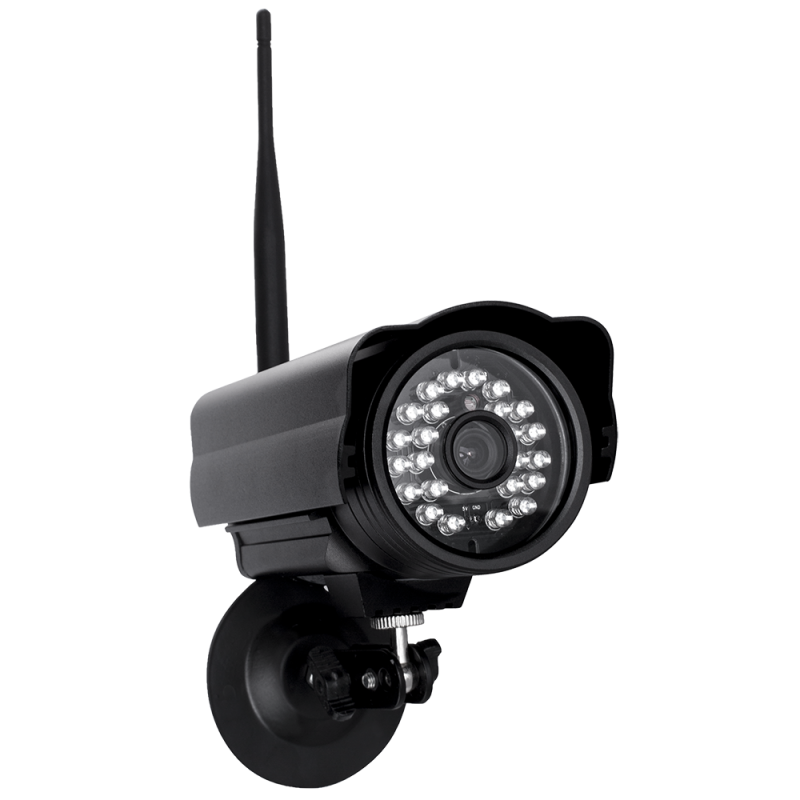 Now Nabto’s software is implemented on a range of indoor and outdoor security cameras, enabling highly secure real-time streaming of large data. 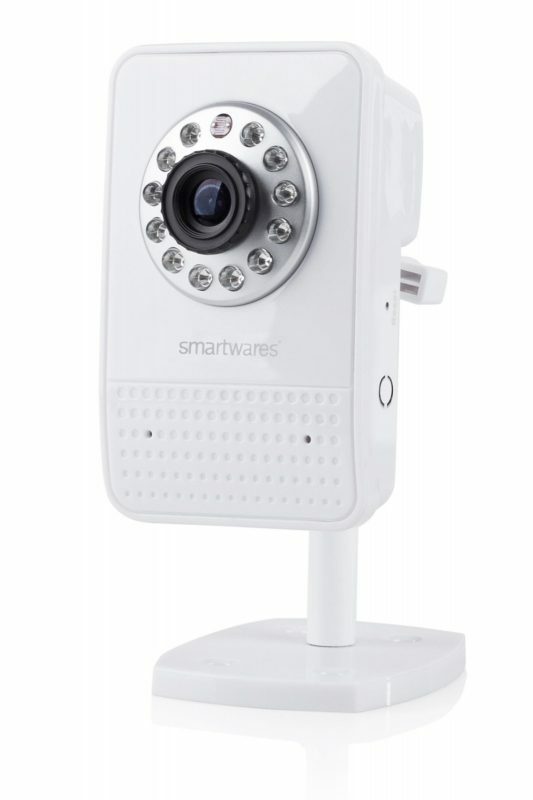 The Nabto software permits a direct connection that enables mobile systems, smartphones and tablets to do remote management and control of security cameras without firewall hassle and extremely low latency via the free Cameras App developed by HomeWizard (AppStore, Play Store). The user’s phone does not need to be connected to the Internet to be able to receive notifications. The system can also send text messages to the user when perceiving motion. There is an extremely low transfer time between the information sent and received when it travels through the network from the device to the end receiver. The Nabto software allows HomeWizard to have minimum possible latency while messaging and provides broader functionality with extended preventive features to their existing products. The extra features created by the Nabto technology serves the end-customer in the most vulnerable situation when the importance of a system to be working as intended is crucial. With Nabto software, all HomeWizard products can connect via a local network without the need for separate device-to-user authentication procedure, as Stef Mesman says: ’’Users open the app, search cameras in the local network, the app finds all devices with Nabto technology, and the user then adds devices to the account – with one click of a button’’. 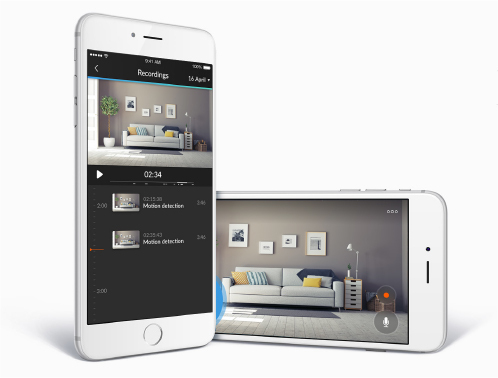 HomeWizard can remotely send camera updates at any time, Stef Mesman elaborates: ’’First of all, security updates are very important in the security industry. It is our top priority to update our customers’ systems as soon as updates come out, due to the fact that those updates have a significant effect on security cameras’ functionality. Remote customer support, Stef Mesman elaborates ’’We are also able to provide our customers help by connecting to their devices remotely and providing support, for example, to authenticate devices or link them to their network’’.